Step away from the rush of urban life with a visit to the charming country of Mauritius. This beautiful Indian Ocean island nation, situated in East Africa, is famous as an island holiday destination, with a range of gorgeous beaches and islands, such as Blue Bay, Belle Mare Plage and Trou aux Biches. One of the major cities of Mauritius is the capital and largest destination – Port Louis. Explore this tourist hotspot and discover a blend of various countries and cultures, including India, Africa, Europe, China and the Middle East. Celebrated for its lively commercial spirit, you’ll experience a vibrant hub of activity in Port Louis. Another major destination is the town of Curepipe, which is, though situated inland, a major tourist attraction. It offers nature lovers the Curepipe Botanic Gardens and easy access to the amazing Trou aux Cerfs crater and the Monvert Nature Park. 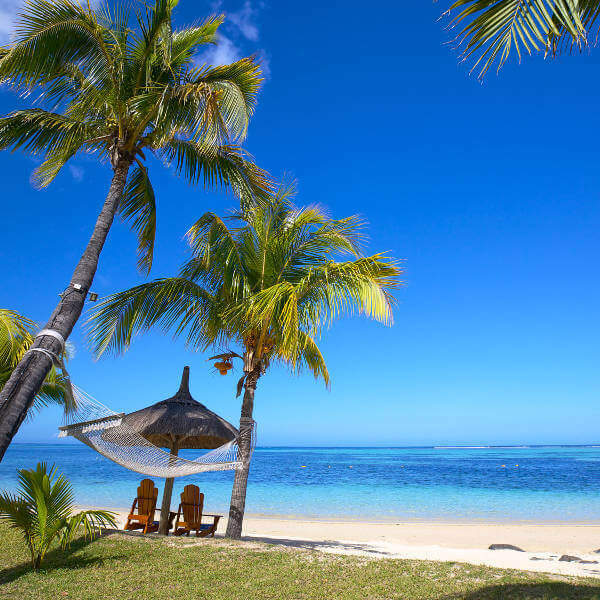 You’ll surely want to spend time at one of Mauritius’s scenic beaches, and for that, one of the best destinations is Flic-en-Flac. This quaint seaside town sits on the western part of the island nation, and includes one of the longest and most gorgeous beaches in the world! Historic Architecture – Mauritius was ruled by the Dutch, French and the British. Visit the sites that reflect these former periods, such as the Kalaisson Temple in Port Louis, Maison Eureka in Moka and the Martello Tower Museum in Riviere Noire. A Coastal Paradise – One of the crowning attractions of this island nation is its wonderful collection of alluring beaches and islands. Relax and soak up the sun at coastal hotspots such as Grand Baie, Trou aux Biches and Île aux Cerfs. 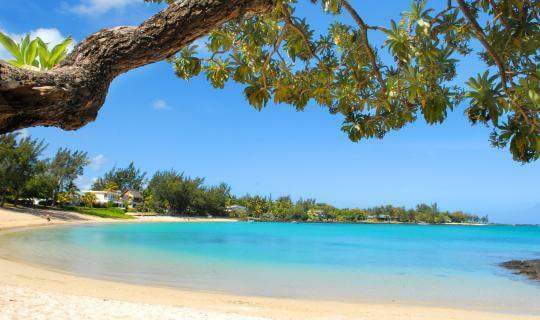 Mauritius enjoys warm weather all year round with moderate to high rainfall. Get the most comfortable weather conditions and the lowest rainfall by visiting the island nation during the seasons of winter (May – October) and early summer (November – December). These months will give you a break from the intense heat of the rest of the summer (January – April). 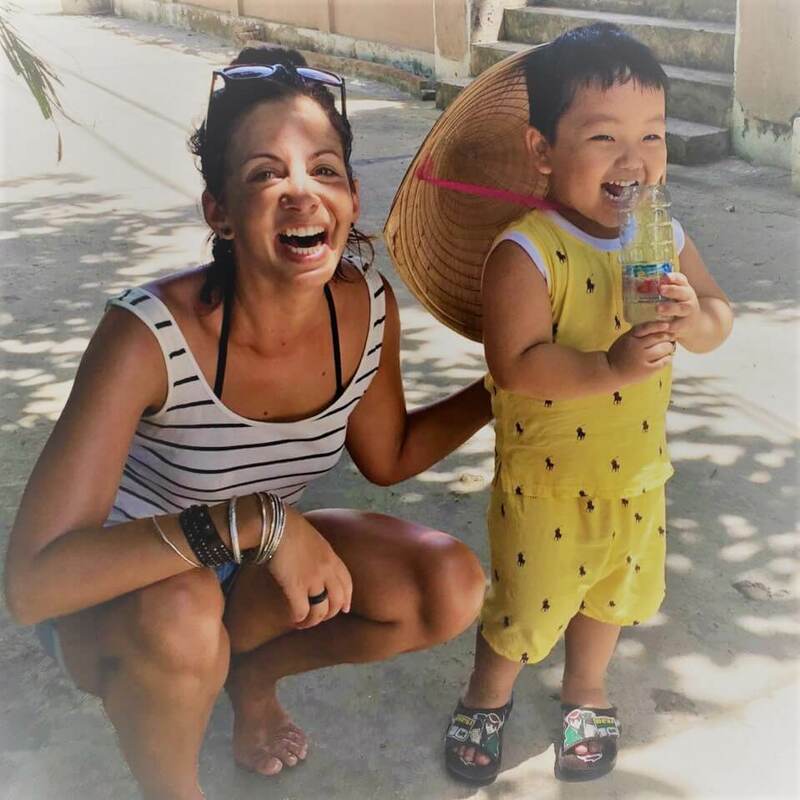 With the conditions offered during this time, you can still enjoy the beaches and nature areas while avoiding the crowds that come during the mid to late summer season to enjoy the perfect beach weather, as well as the high hotel costs. You will not need a visa to visit Mauritius. Make sure your passport will be valid for six months after your return date. For more information, contact the Mauritius High Commission in Pretoria (phone: +27 12 342 1283). The High Commission of South Africa is in the capital of Mauritius, Port Louis. Address: 4th Floor, British American Insurance Building, 25 Pope Hennessy Street, Port Louis. Before your trip, check with your doctor about getting all the routine vaccinations for travellers to Mauritius. Make sure to also receive immunisations for hepatitis A and typhoid, both of which are transmittable through contaminated food and water. While enjoying the beautiful landscapes, lakes and beaches of Mauritius, make sure to stay alert at all times. Watch out for suspicious behaviour. Consider organising comprehensive travel insurance and confirm what activities and circumstances are not covered by your policy. • Stay away from remote areas. • When leaving your valuables in a vehicle, lock them in the boot to keep them out of sight. • Refuse all offers of free guided tours. • Do not use unlicensed taxis, as they are unsafe and drivers may overcharge you.